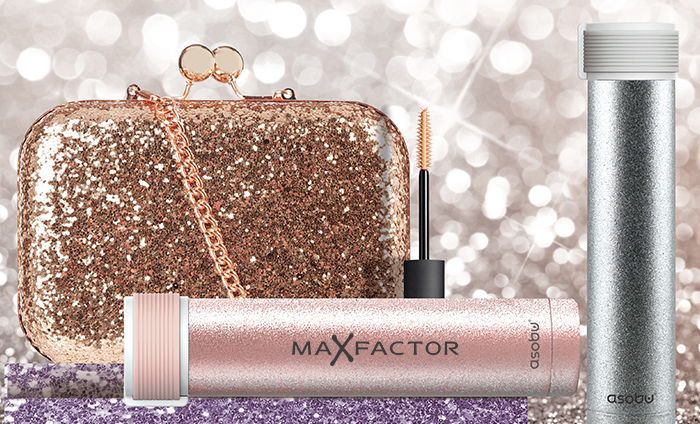 With Skinny Glitter dazzling colors, join the latest fashion-mania. 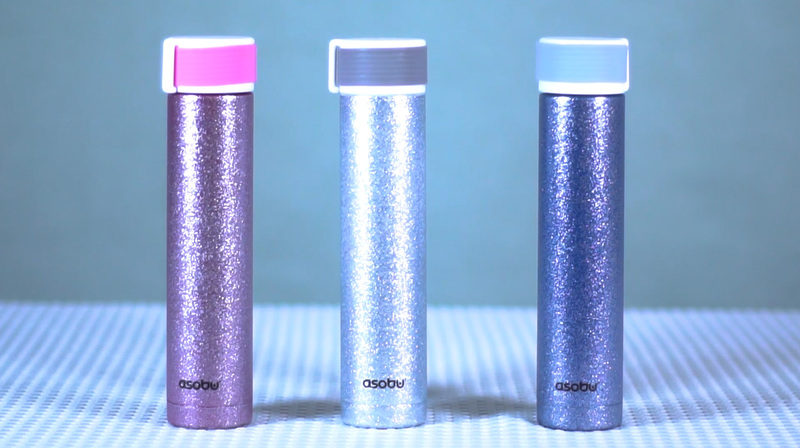 Follow the disco fever as it lights up the drinkware world. 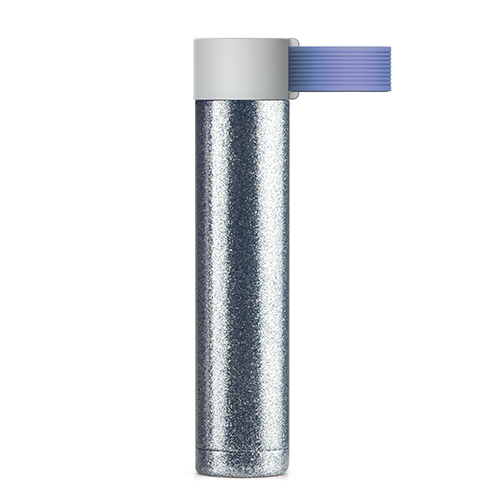 This must-have Skinny Glitter bottle will “take your breath away”. CARTON DIMENSION: 16" X 12" X 9.5"